Close to Downtown and Osborne Village, 21 Mayfair Place is a completely renovated apartment located on the Assiniboine River. 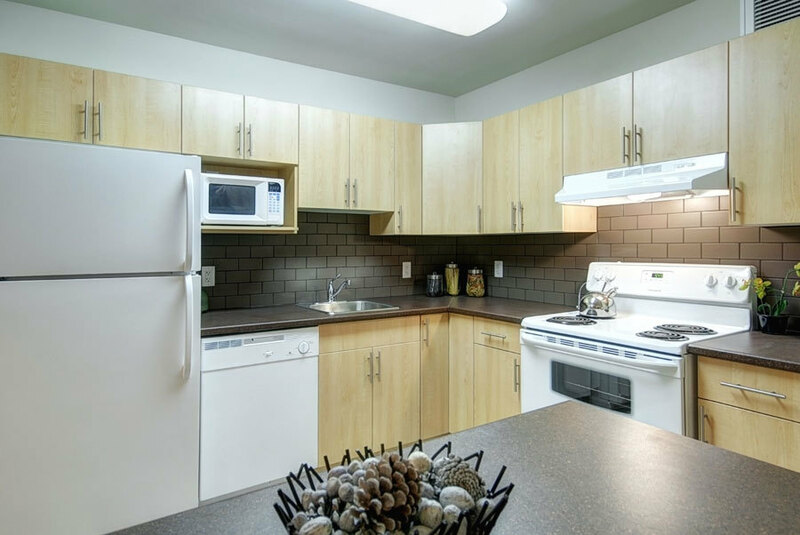 The suites are bright and contemporary, with upgraded kitchens (with dishwasher) and washrooms, windows, lighting, and more! Close to rapid transit and conventional bus routes, as well as the river walk and the Forks, 21 Mayfair Place provides easy access to many great dining, entertainment, and shopping options. 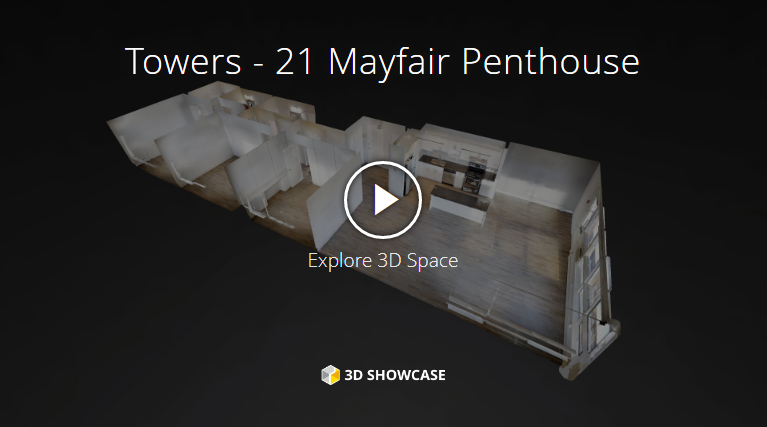 Penthouse Suite 3D Tour: To view the suite for rent, please call 204-898-6573. More info at https://www.towersrealty.ca/building/21-mayfair-place/ Sorry, no pets and no smoking.